Passion Pit are absolutely everywhere at the moment leading up to their new album's release,Gossamer, heck just yesterday we go to see their funky looking visuals for "I'll Be Alright". 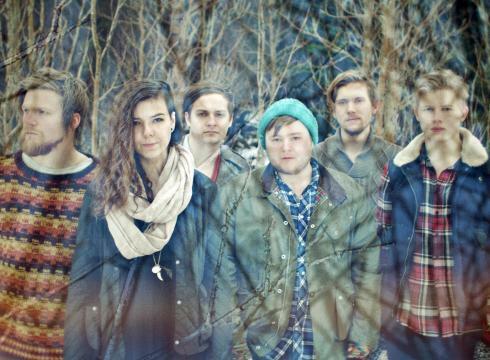 Today we get more from their camp in the shape of a remix they've done for Of Monsters and Men's track "Little Talks" adding in some dancey beats to the track. Check out the remix below and be sure to pick up PP's new album when it drops next week on July 24th via Columbia Records. [Listen] Action Bronson - "Blackbird"
[Listen] MellowHype - "La Bonita"